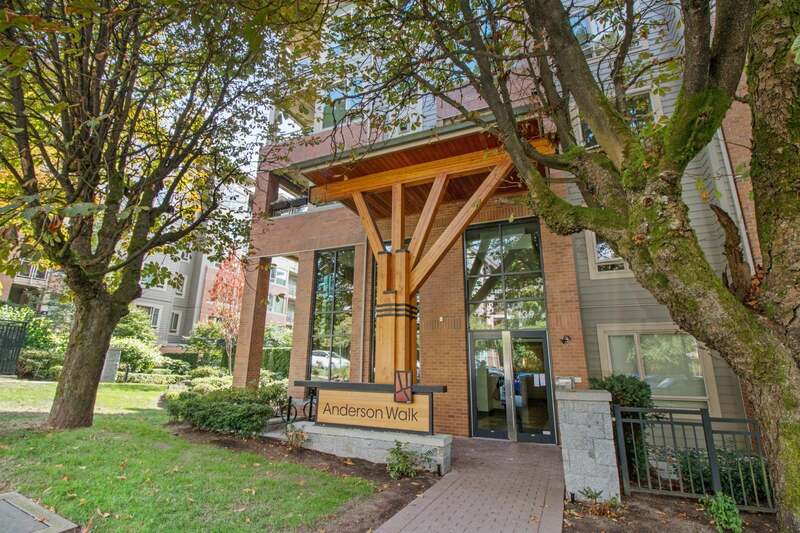 Welcome to Anderson Walk – a West Coast Contemporary design by Polygon in the heart of Central Lonsdale. 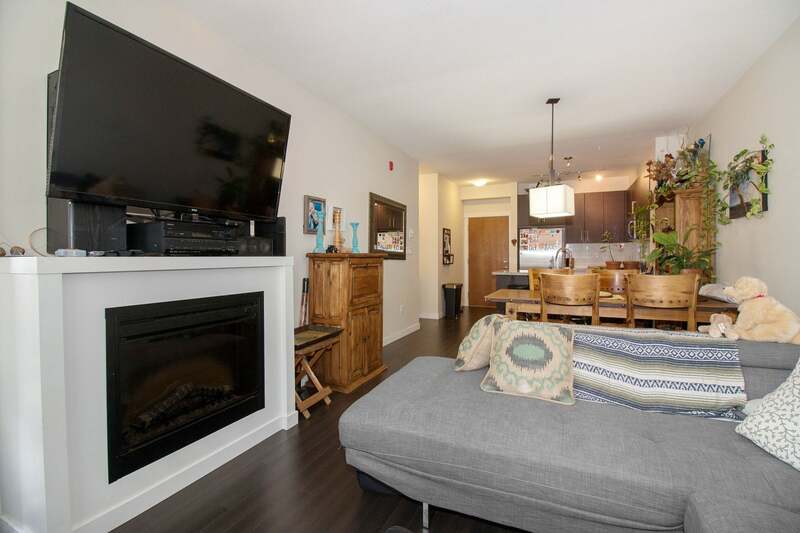 This light-filled 2 bdrm, 2 bath, 821 sf home features 9' ceilings, large windows & an open plan layout. 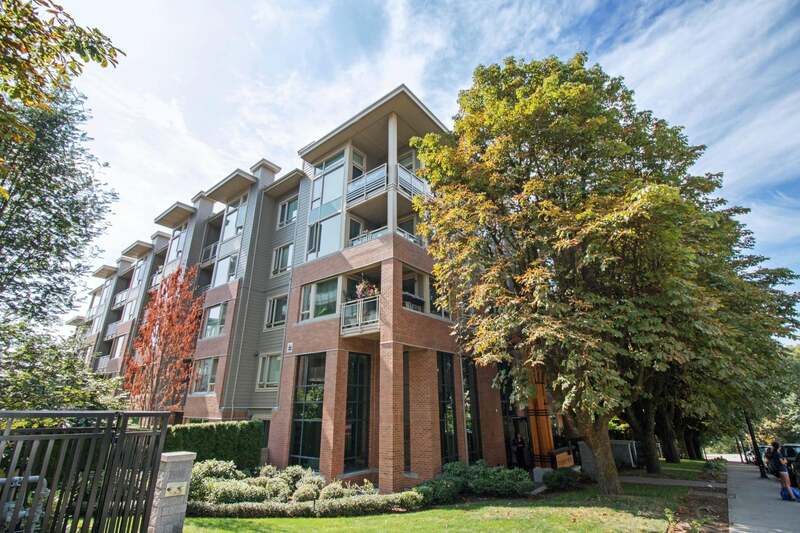 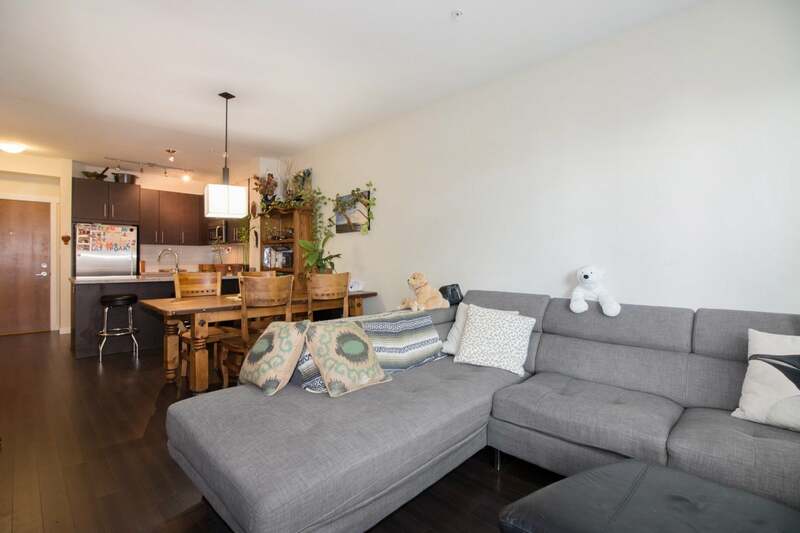 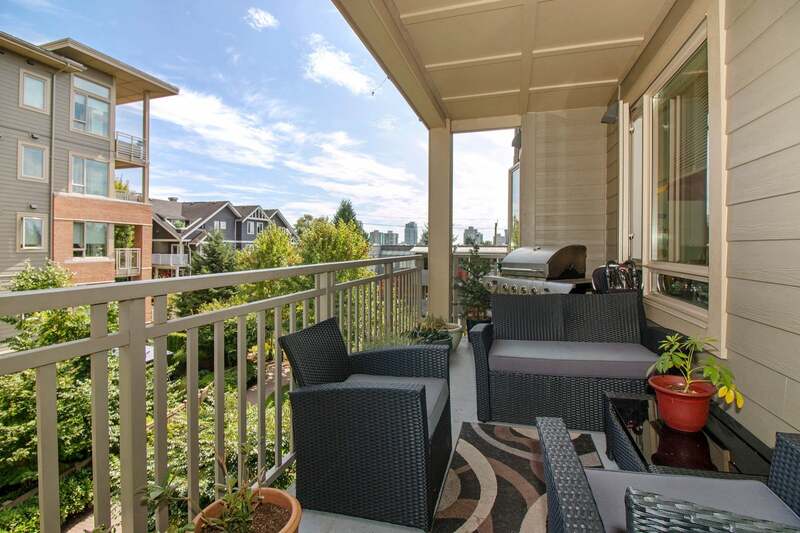 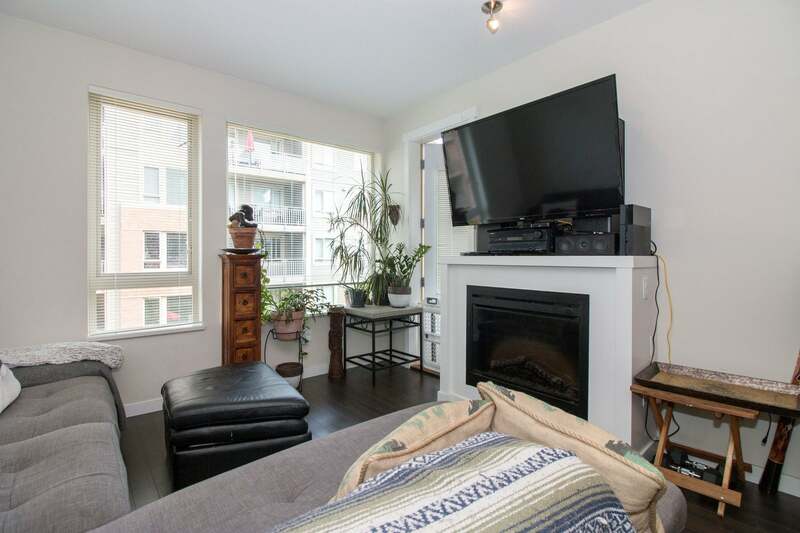 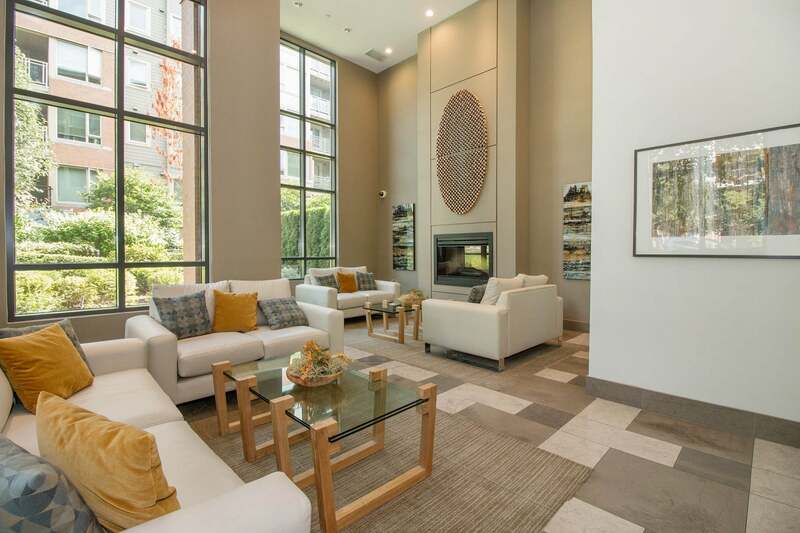 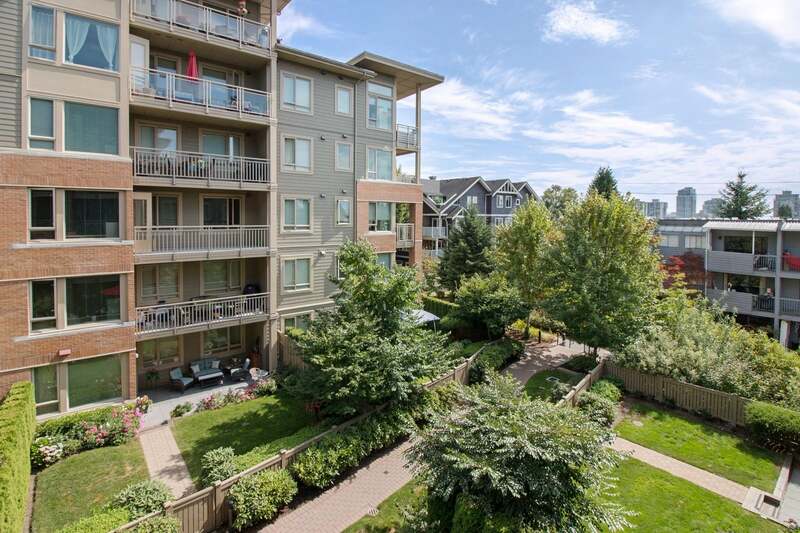 This unit boasts radiant in-floor heating, in-suite laundry, laminate wood flooring, contemporary fireplace & a large deck w/ outlook onto the courtyard. 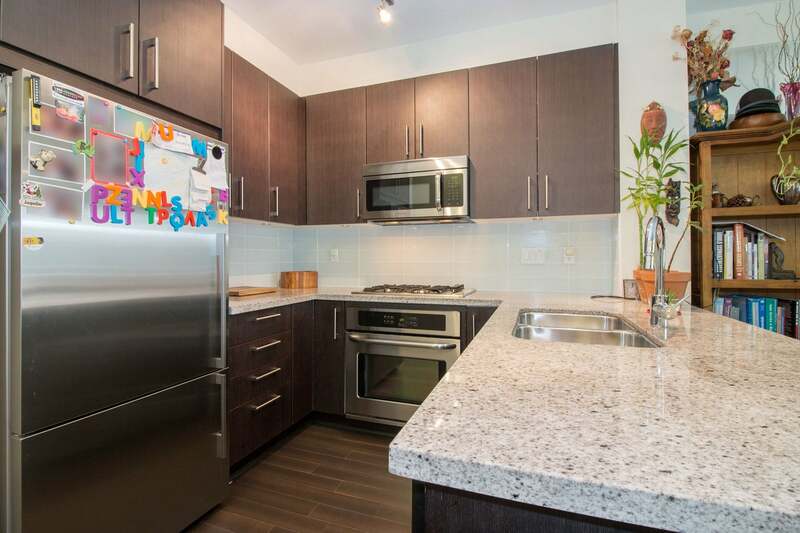 Kitchen finishes include oak cabinetry, granite counters & sleek SS appliances (inc. gas range). 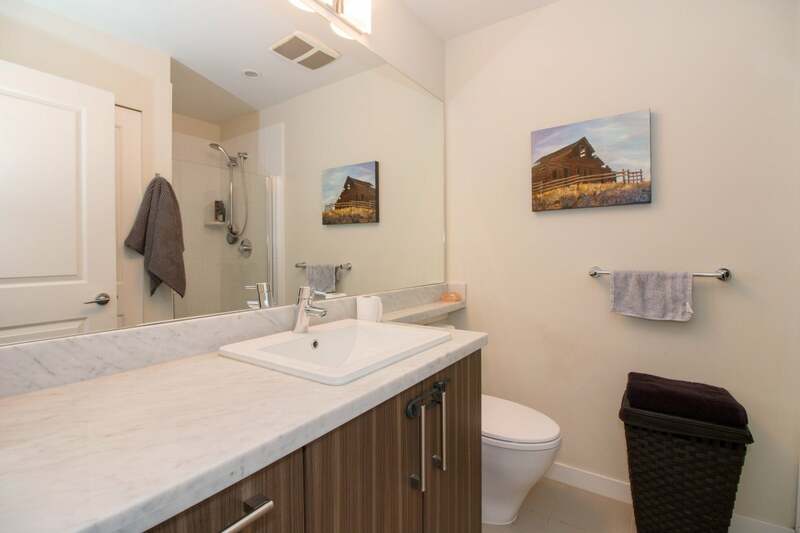 This 5 years new building offers great amenities: a fitness studio, guest suite, social room & courtyard, and the balance of the 2-5-10 year warranty. 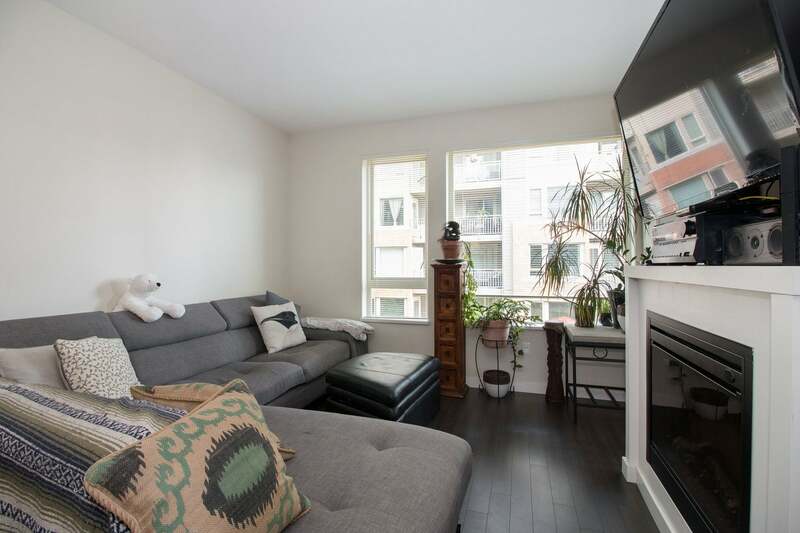 Pets & Rentals welcome. 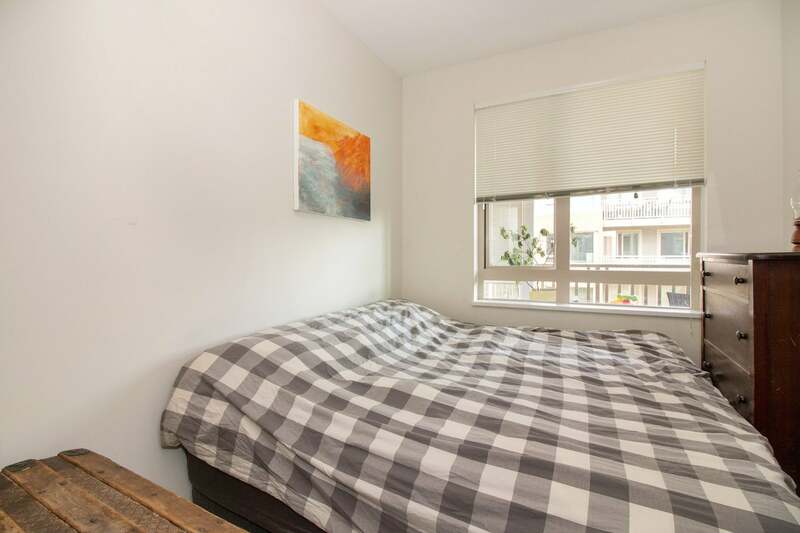 1 secured parking & storage locker. 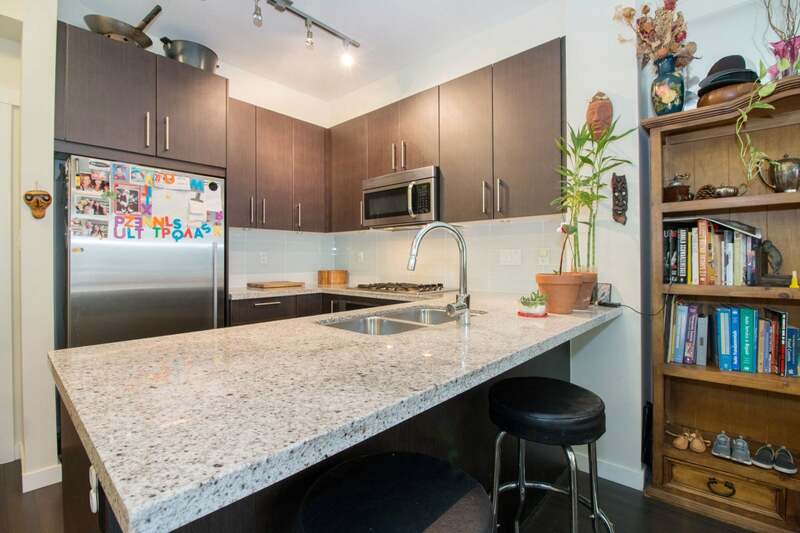 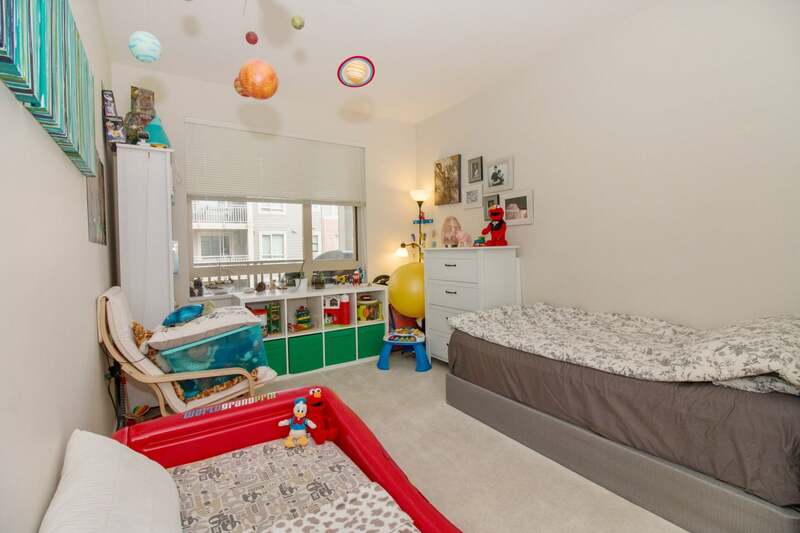 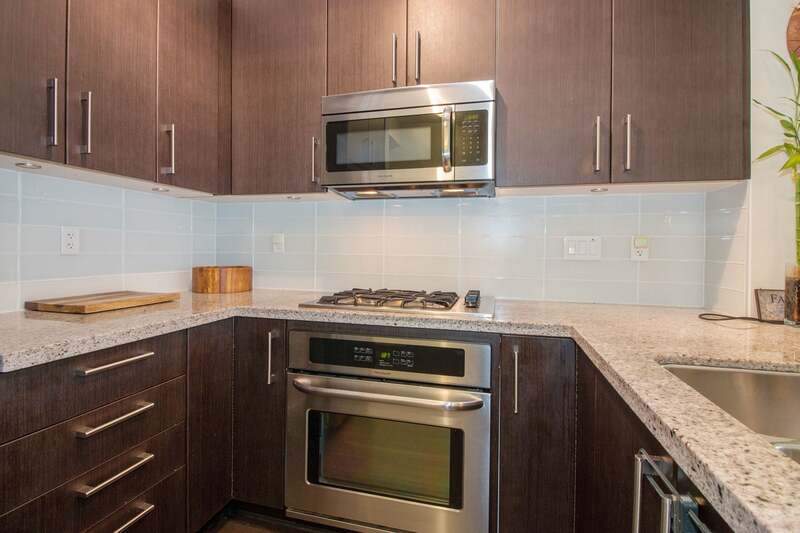 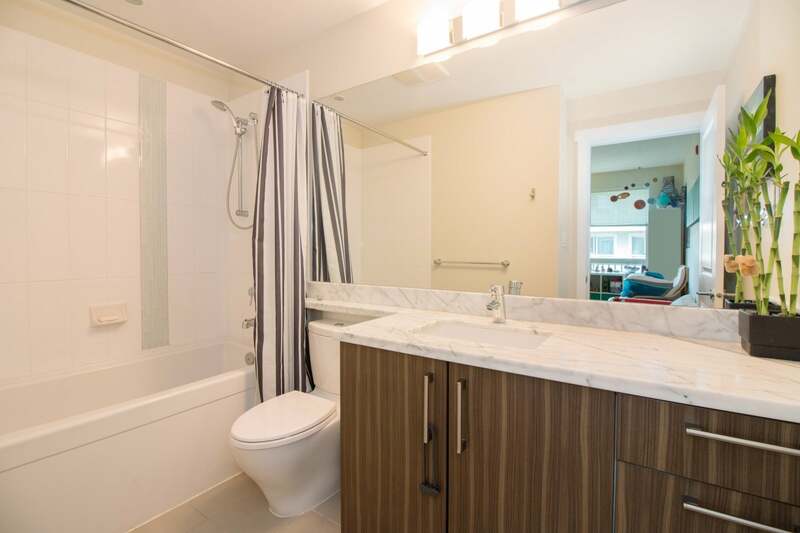 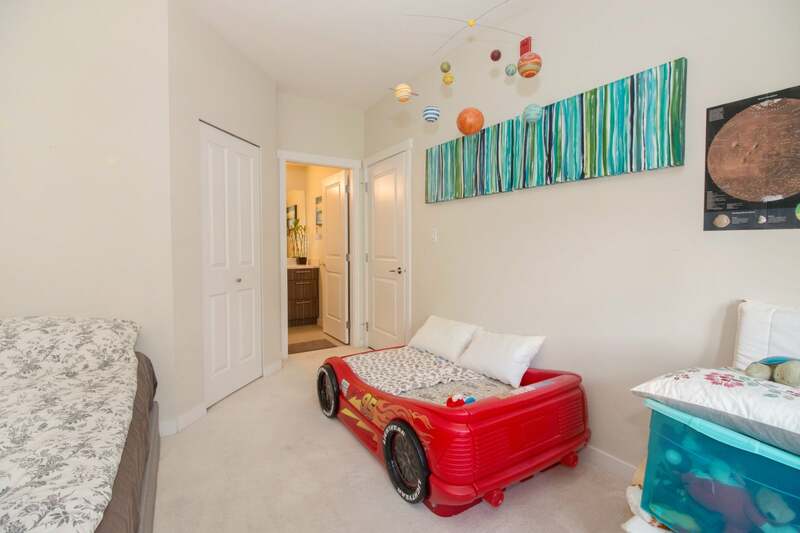 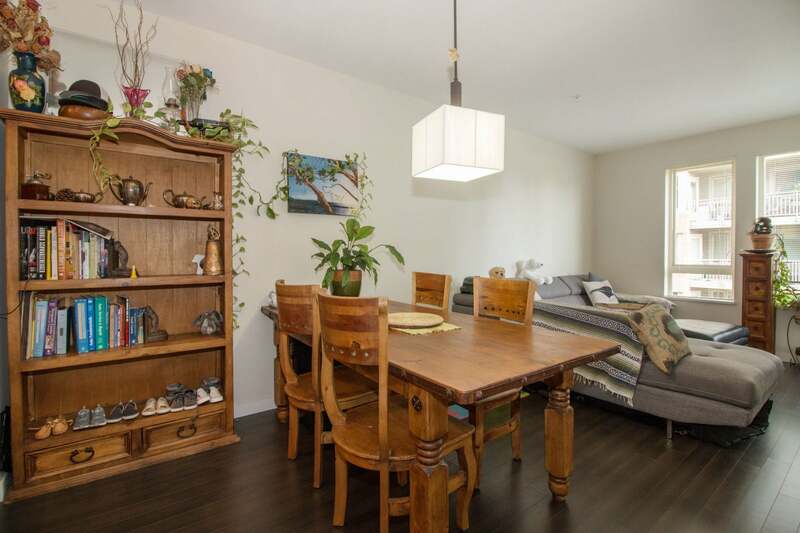 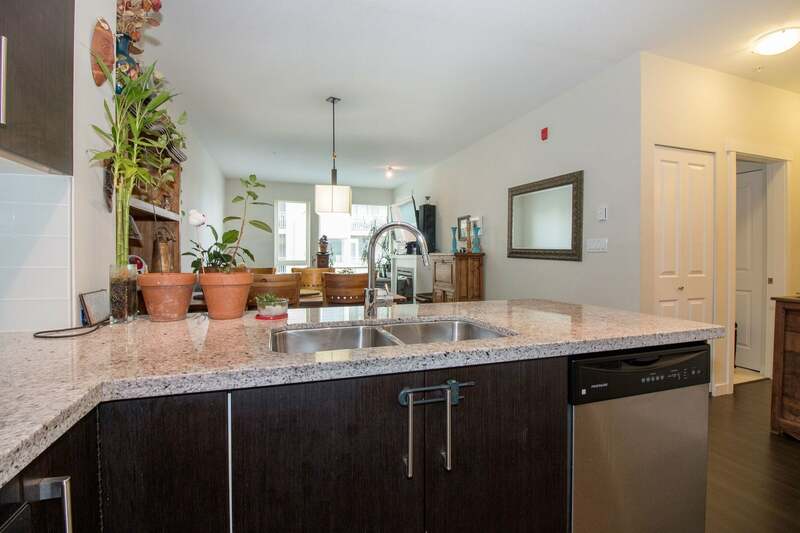 Walking distance to coffee shops, restaurants, grocery, library, Rec Centre, parks & transit. 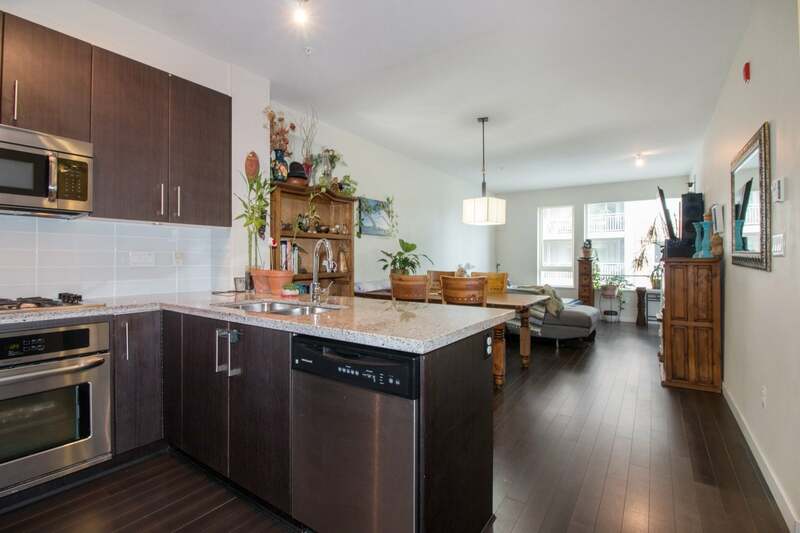 OPEN HOUSE: SAT SEPT 9th 2-4PM.